There are inspiring women fighting for the good of the planet all over the world, and we want to shine light on some of them, and spread the message about the amazing things they do. It’s just over 2 weeks until Topics: Environment, where we will be exploring the topics of food waste, low impact living and response to the climate emergency. And don’t forget there’s also an option to join us for a beautiful, plant-based lunch catered by The Fields Beneath! Now let’s get straight into celebrating these incredible women! Jess is a member of environmental action group, Extinction Rebellion. 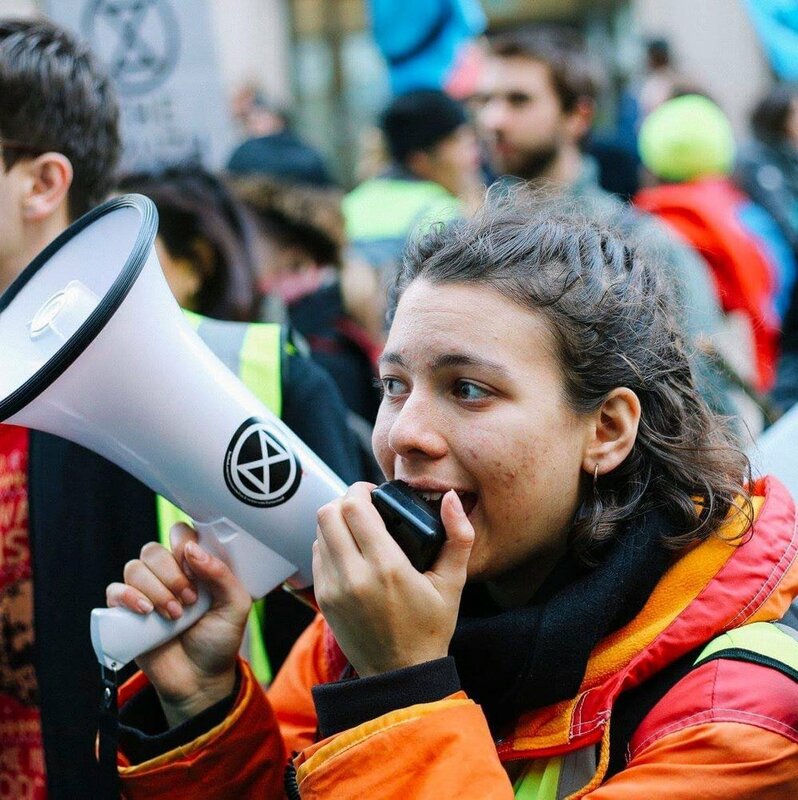 We were fortunate enough to have Jess talk on our Low Impact Living & Environment panel, and she told us all about the amazing actions she’s been involved with whilst campaigning with Extinction Rebellion. If you want to get more active, come and hear her speak at Topics: Environment! Alice is a photo-journalist, documentary filmmaker & activist. She is passionate about women’s, environmental and humanitarian issues. Recently she went to Somaliland to cover the 2017 drought, and Kiribati to document rising sea levels. Sylvia is an oceanographer, and founder of Mission Blue (an organisation that inspires action to protect the ocean). She has written several books, and is an absolute hero for endlessly advocating for ocean protection. To this day, she still explores the deep waters, and is a National Geographic Explorer-In-Residence. Lucy is the co-founder of eXXpedition, an all women’s voyage to ‘make the unseen seen, from the toxics in our bodies to the plastics in our seas’. She is a professional changemaker, and has been passionate about tackling climate change for the majority of her life. Immy is the founder of the Low Impact Movement, a community that strives for low impact as opposed to ‘zero’ impact. She creates beautiful and informative YouTube videos, for example, ‘Day in the life of a vegan low waster’. 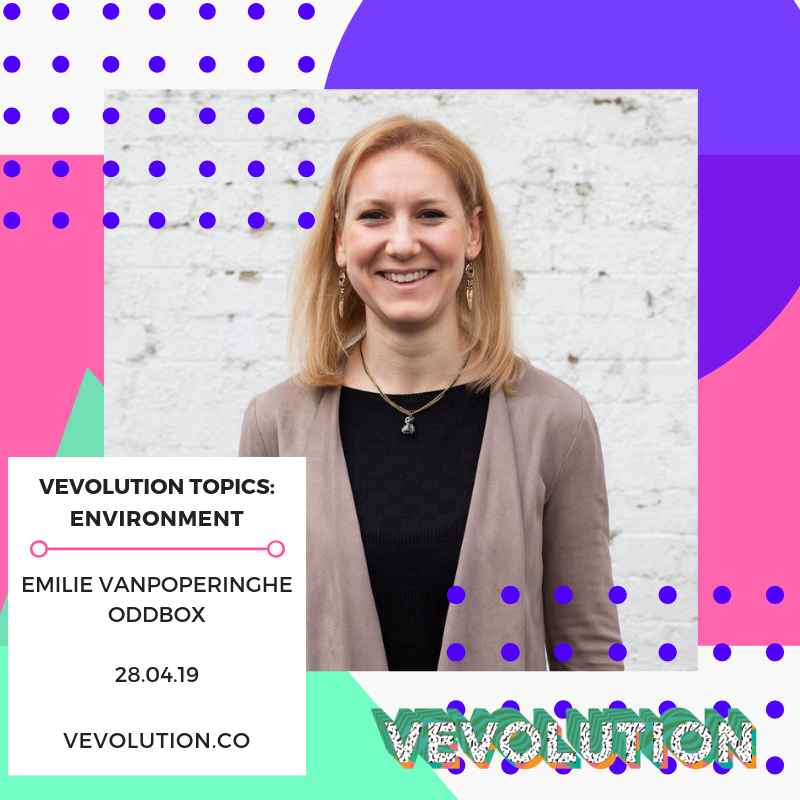 She also spoke at Vevolution Festival 2018 about fighting the waste pandemic, you can watch her full talk here. 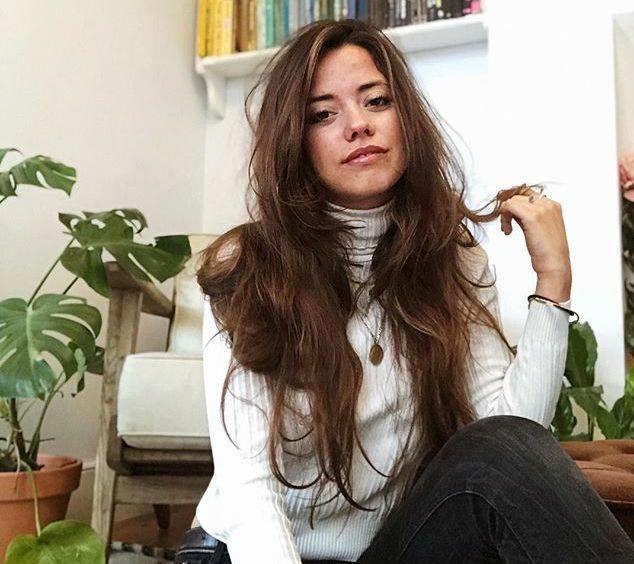 Claudia is a writer, presenter and podcaster, who’s YouTube videos have been viewed over 28 million times. Her works predominantly centres around environmental and social issues concerning mass consumption, human rights in developing countries and climate change. 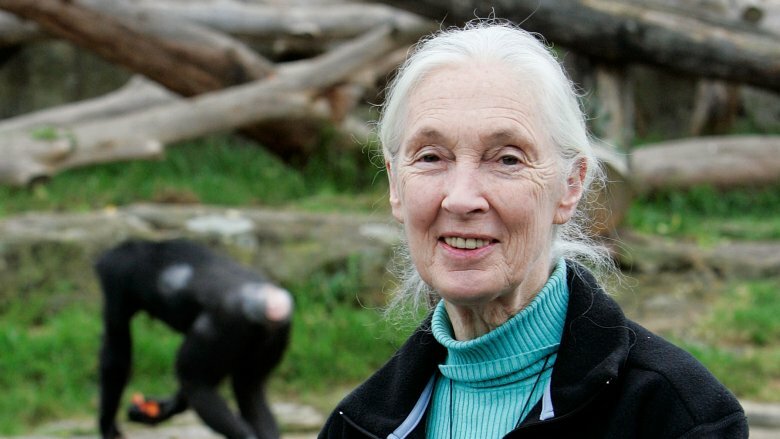 Jane Goodall is most well known for being an expert on chimpanzees. However, she is a keen environmentalist, too, who travels the world to speak about environmental crises. The Jane Gooddall Institute is a nonprofit organisation that protects chimpanzees, whilst also promoting strong environmental practices. 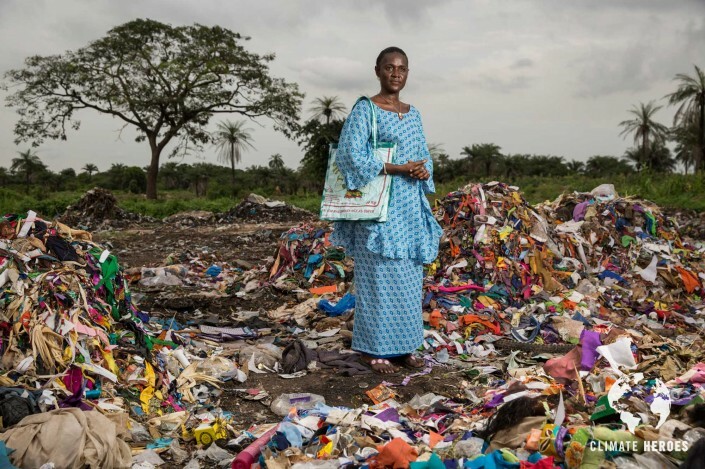 Isatou started up a project in The Gambia in 1997 with a mission to educate villagers to reclaim waste and recycle plastic. She came up with a solution to use discarded plastic bags to weave purses and more useful items. Isatou’s initiative has created countless jobs, and has been empowering women for over 17 years. Blue is an environmentalist, and YouTuber who uses her platform to encourage and educate others to live more sustainably and ethically. She has her own sustainable clothing line, and has 3 ebooks that guide you on veganism, and sustainable living. Come and get inspired by Blue at our next event - Topics: Environment! Clare is the co-founder of environmental action group, Extinction Rebellion. She is a fashion designer that is dedicated to educating the public on environmental issues, and encouraging positive change from the leaders of the world. 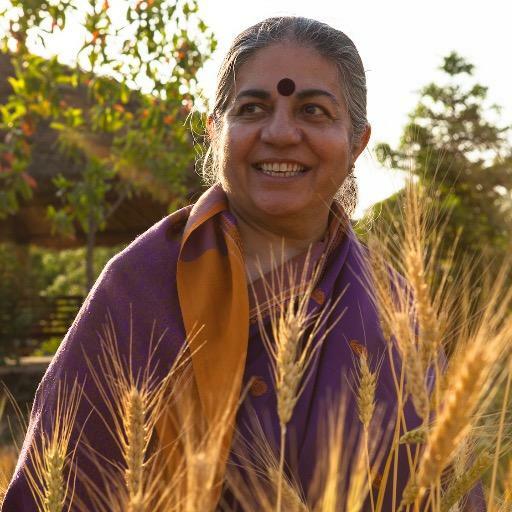 Vandana is an environmental activist and agro-ecologist based in India, and is also a champion of the sustainable food movement. She is author of over 20 books, and serves on Prince Charles’s expert group on Sustainable Agriculture. Francesca is a dive professional and artist. Her work mainly focuses on the environment, Oceans, animals and the world we live in. She creates art to provoke thought, and to challenge beliefs in others, particularly on issues concerning climate change. Francesca spoke at Vevolution Topics: Activism and Campaigning, you can watch her full talk here. 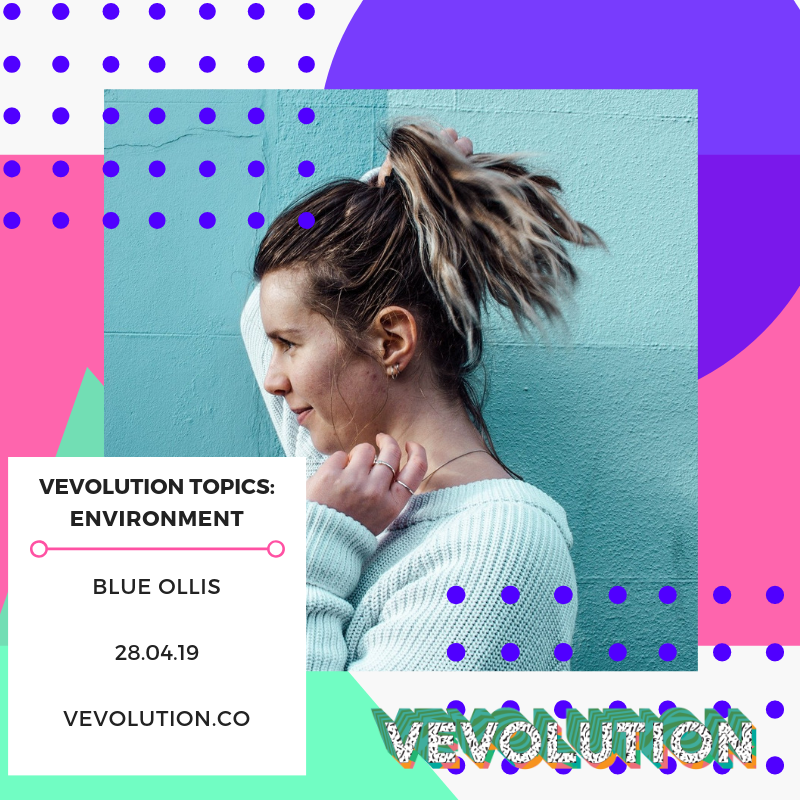 On the 28th of April we will be hosting Vevolution Topics: Environment at Roundhouse in Camden Town! This is such a great opportunity to connect with like-minded people, be inspired by wonderful talks, and enjoy plant-based food in good company. Check out the photos from our previous Topics event here.